Creed star Michael B. Jordan doesn’t have to wait long to recreate magic with recent and past collaborator – Ryan Coogler. It has been confirmed that Jordan will be joining the cast of Black Panther – starring Chadwick Boseman in the title role. 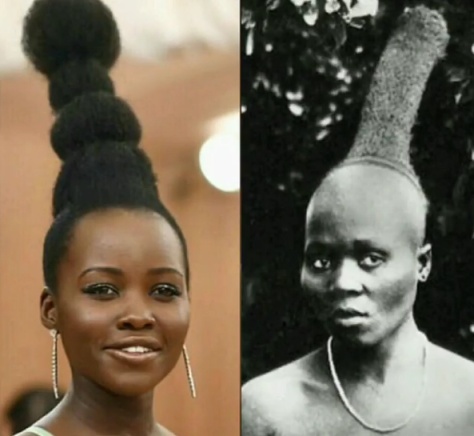 Oscar-winner Luptia Nyong’o is currently in talks to be his co-star. 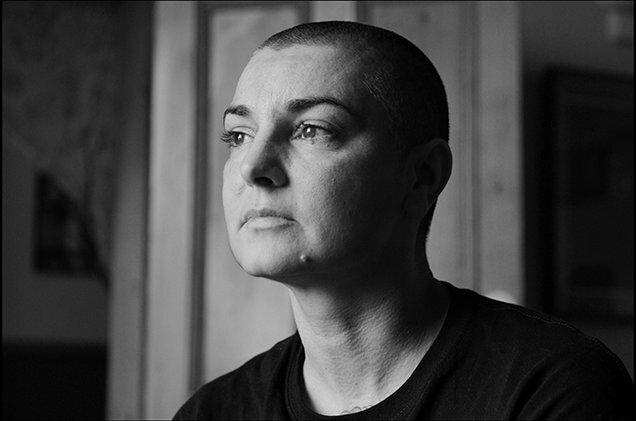 Controversial and troubled Irish singer, Sinead O’Connor has been reported missing after she failed to return from a bike ride this past Sunday. The 49-year-old, who has publicly war with depression, reportedly was last seen heading for a bicycle ride in the Wilmette area of Chicago. She never returned. 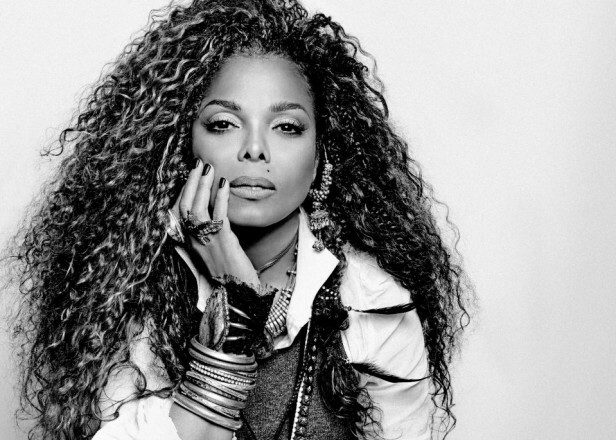 Janet Jackson Turns 50 Today! Celebrate with Her Greatest Hits! 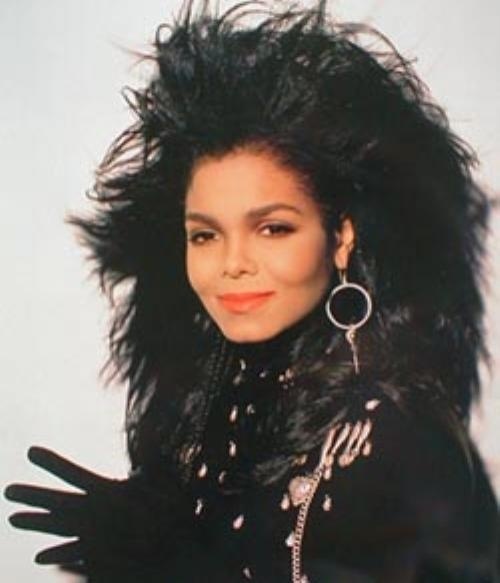 Singer and actress – Janet Jackson who was born 50 years ago today into a family dynasty that she cleverly crafted into her formidable career – started her journey as child star. Born in Gary, Indiana on May 16, 1966 – Janet’s destiny had already been imprinted before her gorgeous arrival – all she had to do was pick up the mantle and keep it from weighing her down. 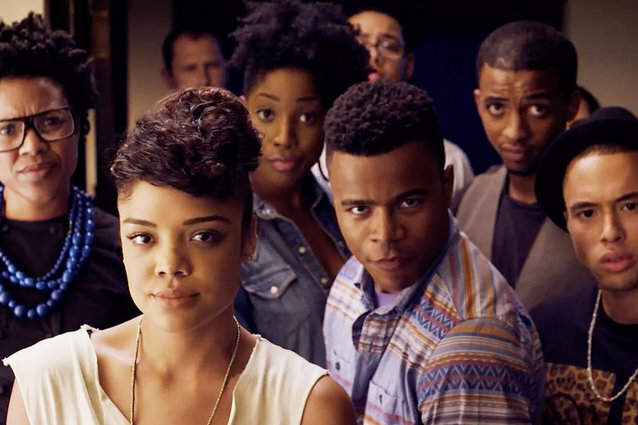 Dear White People – the sleeper hit of 2014 is headed to Netflix. The streaming giant just put in a series order for the adapted show that will bear the same name as the movie. Justin Simien – who wrote and directed Dear White People – will also direct the series premiere, which is scheduled to debut on Netflix sometime in 2017. According to Entertainment Tonight – Singer and actress Janet Jackson is expecting her first child with hubby Wissam Al Mana. 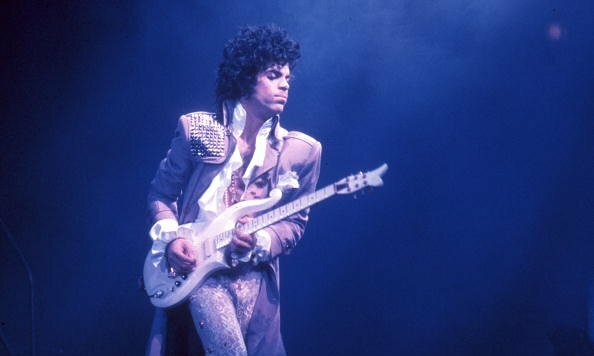 As the world continues to mourn the untimely death of Prince who was found dead in an elevator at his Paisley Park compound exactly a week ago today – more details are emerging that shed light on the fragile disposition of the iconic singer who was allegedly battling a life-threatening dependency on prescription drugs. A couple of days after the chaos of The Met Gala – fashion pubs are still required to work overtime to expertly translate and analyze the night’s overpriced and heightened dramatics. Vogue magazine is usually considered the leader of the pack when it comes to dissecting every detail – from the diamonds and pearls to the Princess heels and glow-in–the dark ensembles. 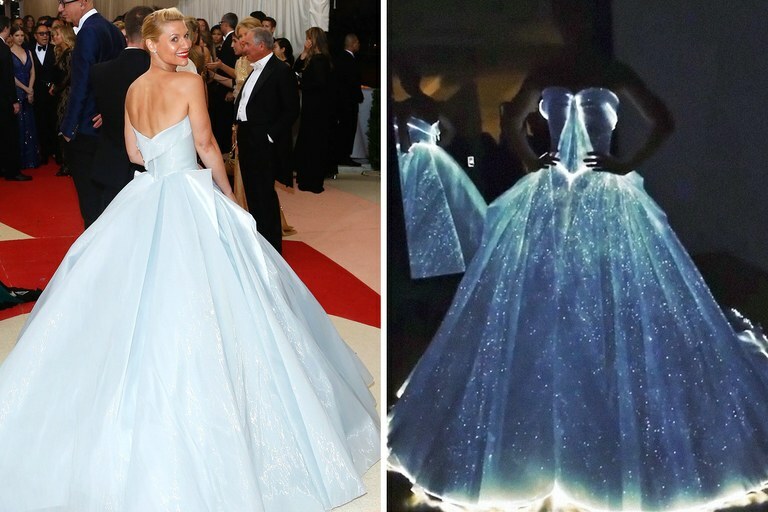 The Met Gala 2016 – staged its annual extravaganza Monday night with a theme that was supposed to evoke the merging of tech and fancy gowns but the explosion on the carpet of arrivals showcased a confusing parade of almost nauseatingly chaotic fare. It was a clear indicator that the fashion industry is in dire straits and perhaps needs to hit the reset button back to the gleefully adventurous era of the 90’s and early 2000’s when the rulebook was strictly regulated to Supermodels who had earned their stripes. 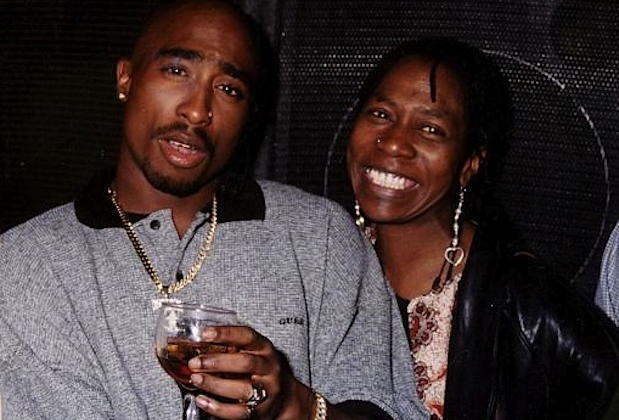 Afeni Shakur Davis, mother of legendary rapper Tupac Shakur who was killed in 1996 during a drive-by shooting in Las Vegas at the age of 25 has died. 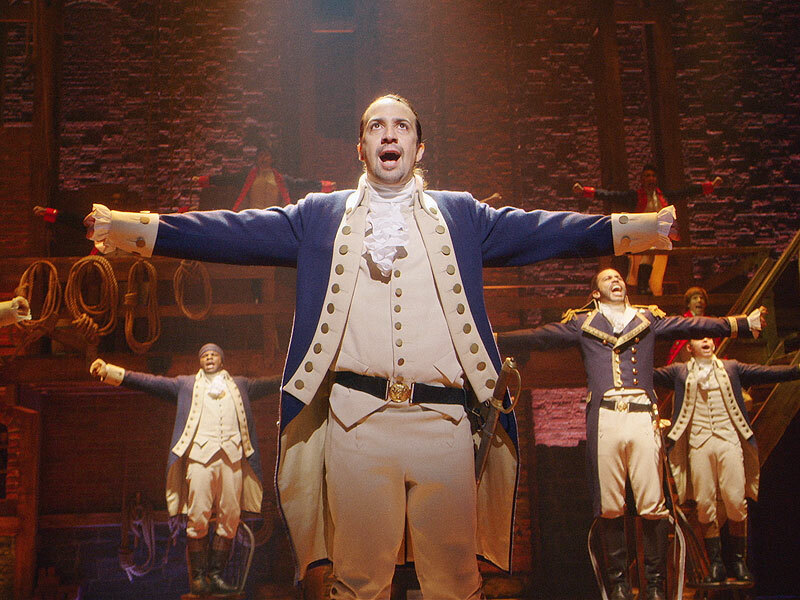 The nominees for Tony Awards 2016 have been unveiled and as expected the Broadway blockbuster that has redefined the scope of what is required to be a national institution – Hamilton – came out on top. Lin-Manuel Miranda’s historical musical garnered a whopping 16 noms – including Best Musical, Best Actor in Musical for both Miranda and Leslie Odom Jr., Best Actress in a Leading Role for Phillipa Soo and Best Actress in a Featured Role for Renee Elise Goldsberry.